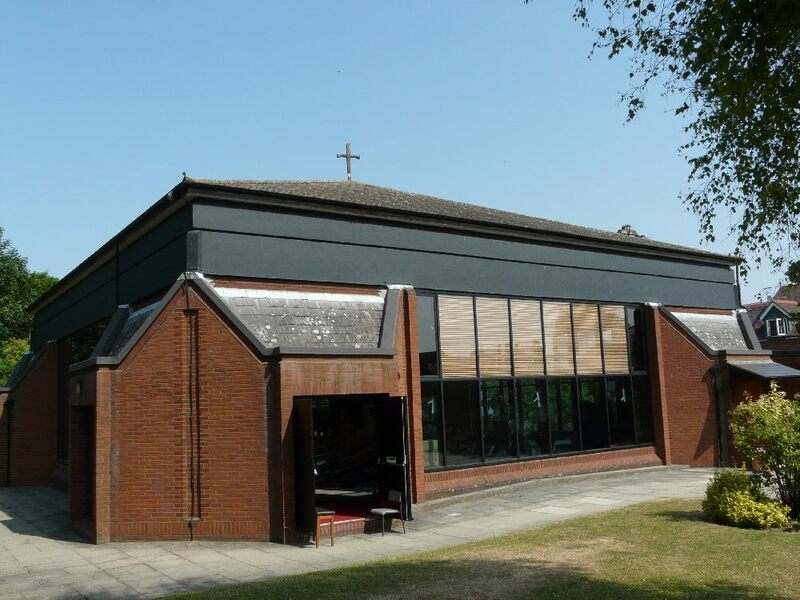 On the south side of the town near the Tesco superstore, a church of 1975-77 by Eva and Liam Bannon. 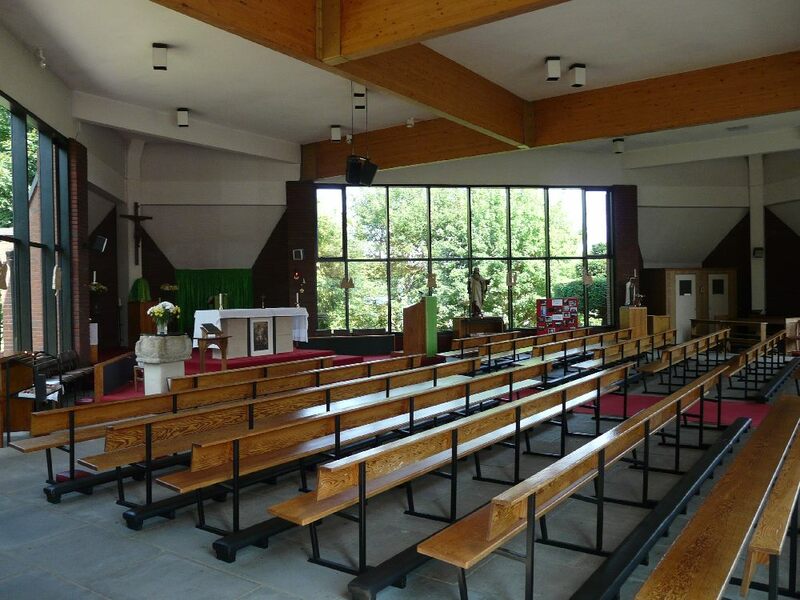 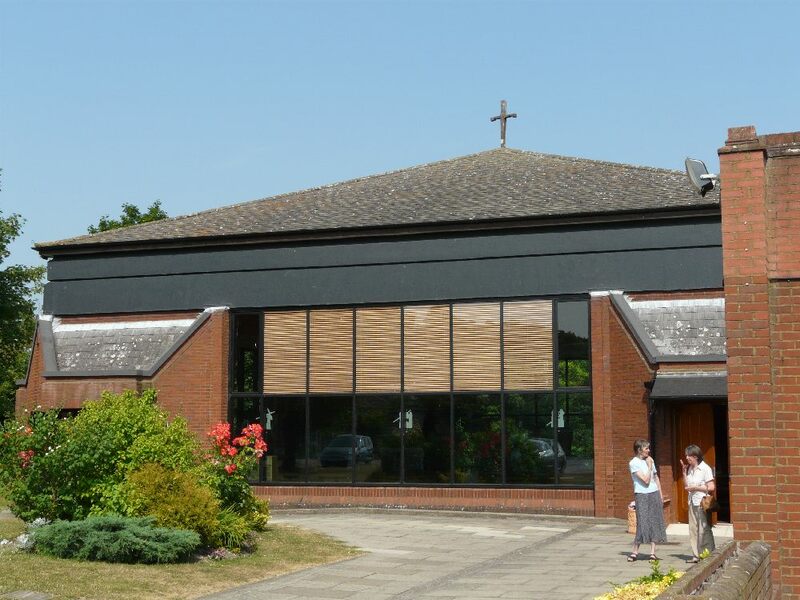 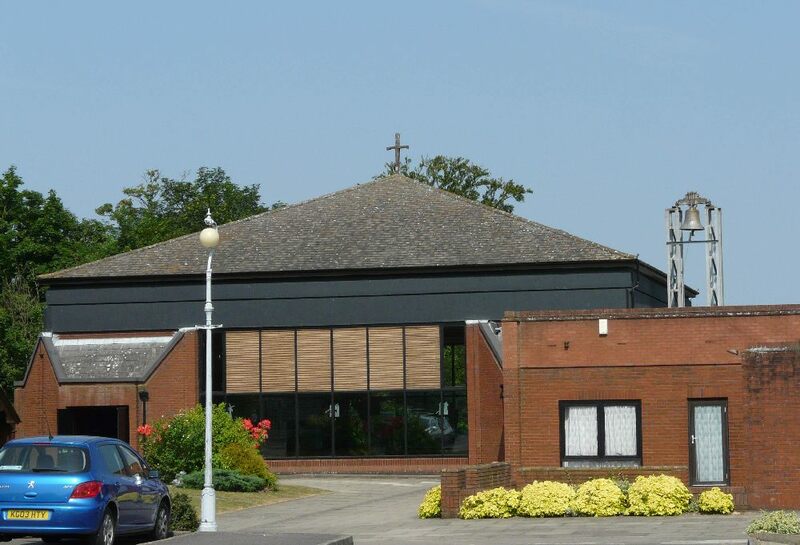 It replaced two earlier churches in the town centre.Following leaks the flat roof was replaced by a pitched roof in 1987 designed by Chris Fanning. 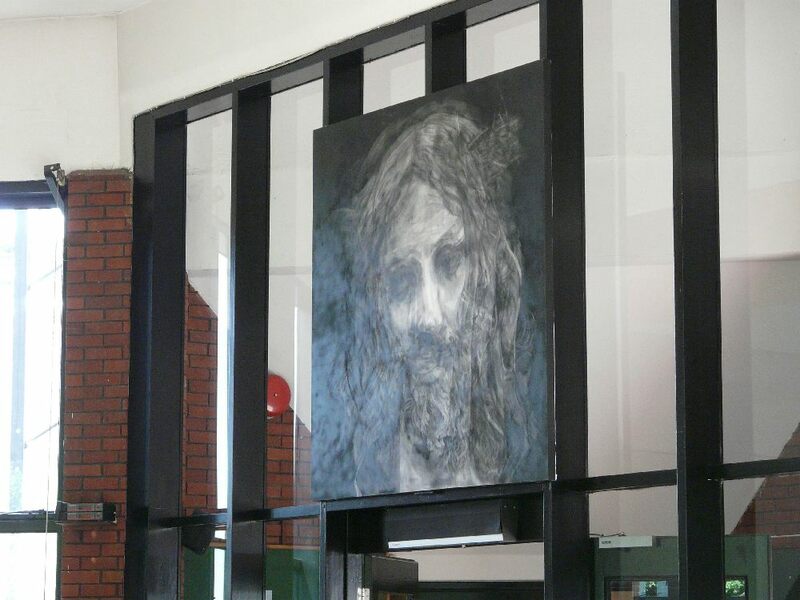 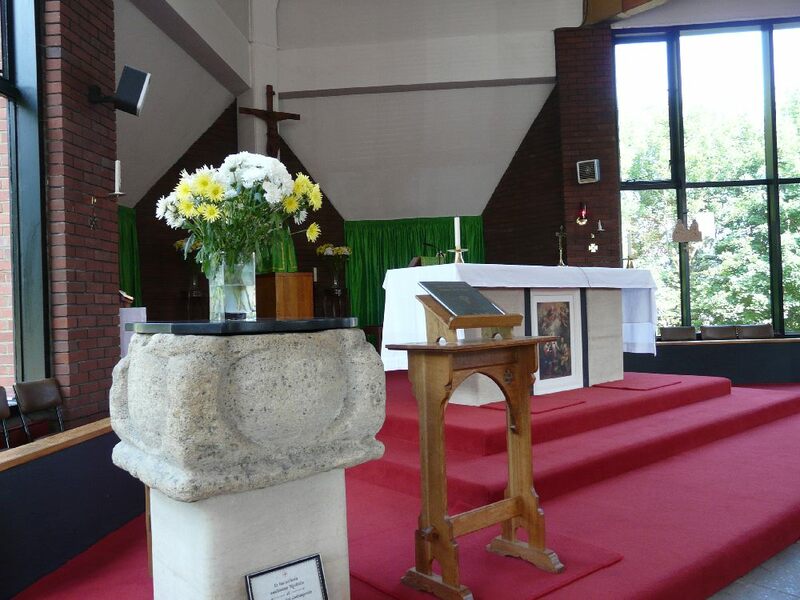 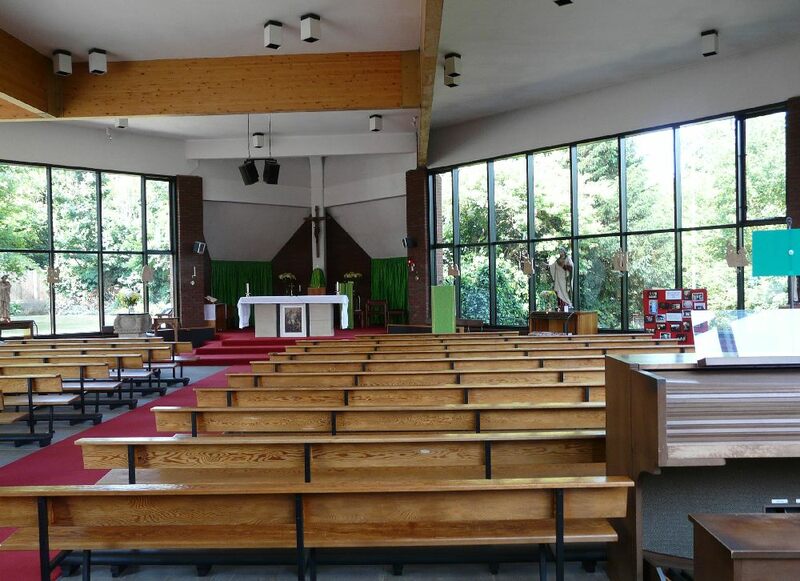 By zoothorn in Baldock, Bannon, Eva & Liam, Fanning, Chris, Roman Catholic on July 21, 2013 .